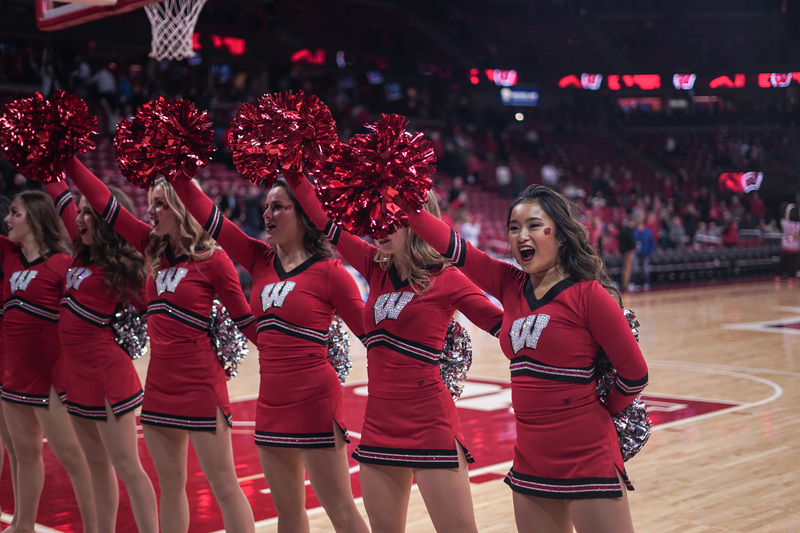 The University of Wisconsin men’s basketball team showed massive improvements for the second consecutive game with a hot start riding on the shoulders of a lights out early offensive boost by senior guard Bronson Koenig. 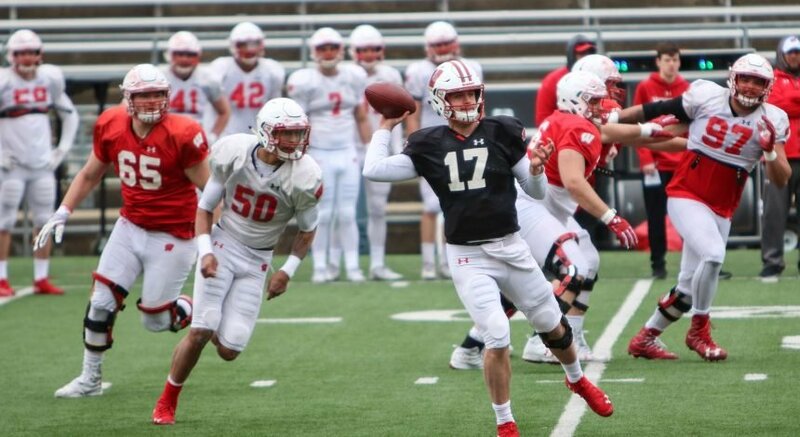 The Badgers cruised ahead of Syracuse to the tune of a 21-10 lead through the first seven minutes of the game. 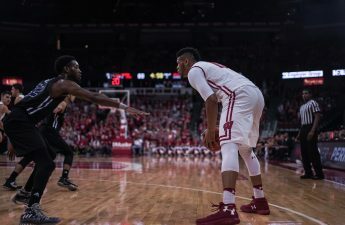 Wisconsin learned the importance of having at least one of their offensive stars rise to the occasion by harsh example in the Maui Invitational Tournament final against then-No. 6 University of North Carolina. This season, UW’s emphasis on the Badgers’ scoring veterans like Koenig or Nigel Hayes is vital to Wisconsin’s success. 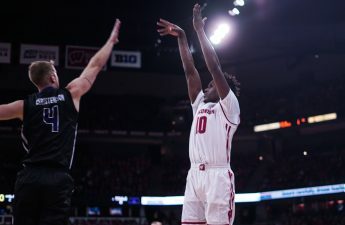 The opening spark was huge for the Badgers Tuesday night, because without the early cushion, Wisconsin may have very well been trailing at the half thanks to a late surge by graduate transfer guard Andrew White III. White III — along with the rest his team for that matter — didn’t manage to knock down a three ball until past the 10-minute mark in the first half. Even with this drought to start the game, White III made the necessary adjustments to bring his team back to contention quickly. Syracuse’s leading scorer proved his title accurate toward the end of the half as he went on to drain four of his next five attempts from downtown before the break. Luckily for the Badgers, just as Koenig’s scoring production was starting to waver in the final five minutes of the first half, sophomore forward Ethan Happ’s offensive explosion was just beginning. Happ managed 11 points and 8 rebounds in the first half alone, before going on to record 24 points total through a shooting percentage north of 83 percent from the floor (10-12). But the sophomore forward’s 24-point performance against the ‘Cuse was far from flawless. Happ had an alarming amount of trouble sinking the ball from the charity stripe in the first half as he got off to an abysmal 1-5 start before managing to sink his next three from the free-throw line to finish with a 4-8 effort on the night. Despite the kind of offensive performances by both Happ and Koenig, Hayes struggled to post digits on the scoring column, especially in the first half. Koenig would slow down as the first half wound to a close, which also paralleled the Badgers performance as a whole. While Koenig’s offensive explosion diminished, the Orange shaved what was once a 14-point lead into a four-point competition heading into the half. This early offensive momentum in stretches by Happ under the rim and Koenig from behind the arc helped grease the wheels for what would eventually become a runaway train on offense by the Badgers later in the second half. There was a certain sense of déjà vu about the beginning of the second half after Koenig came back out of the gates to drain a deep 3-pointer on UW’s first possession before rediscovering his first half stroke. The Badgers flew ahead to a quick 51-41 lead after Koenig rattled in another quick three thanks to an offensive rebound by Hayes, which then immediately turned into an assist to Koenig as the senior guard was fading away from the arc at the top of the key. Hayes would quietly work his way to one point shy of a triple-double performance headlined by 11 rebounds and 10 assists before the final whistle. He would also get a great opportunity to record that elusive point when he was sent to the line for a one-and-one with under a minute remaining. While the free-throw shooting woes didn’t rear their ugly head in the Badgers game against No. 22 Syracuse Tuesday night, shooting 50 percent from the line will eventually catch up to even the best teams at some point down the road, especially when the opposing team sinks higher than 92 percent of theirs.